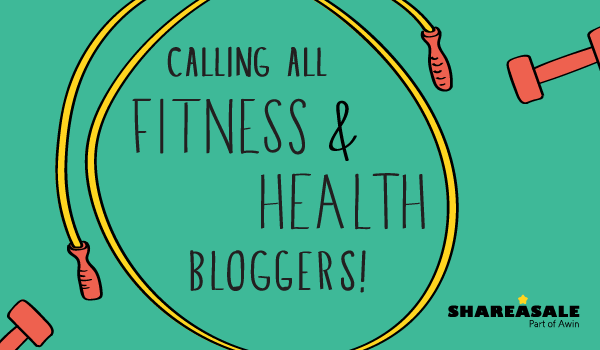 Calling all Health & Fitness Bloggers! To those bloggers that like to lift, run, yoga, crossfit, play sports or just workout in general – this one is for you! That’s what truly amazes me about health and fitness content – there is SO much to cover. These bloggers usually have a very specific niche in the world of exercising, which makes their readers some of the most loyal followers around. It’s no secret that most people need the inspiration and motivation to get started on a solid workout plan. This is where health and fitness bloggers come in! They’ve pushed through the same aches and pains of exercising, and can relate to people worldwide with their own, personal stories. They motivate, encourage and inspire others, like them, to get active and stay active. In doing a quick search for top health and fitness bloggers, I come across such amazing content. Titles that truly want me to click on them. I’m intrigued by their information, and am constantly looking for the next best workout for me. Many posts I read are from bloggers that do not monetize their content. They could be linking me to the product they used during their cardio workout, or directing me to the cute exercise top they wore in a video (because who doesn’t love a good exercise outfit?!). Health and fitness bloggers are doing an amazing service to us by spilling their secrets, but they’re missing out on potential earnings. I think they should be rewarded for their hard work and dedication to not only their blog, but their dedication to maintaining a healthy lifestyle. Throughout this post, I’m going to go over 4 key items that health and fitness bloggers can follow to start earning commissions from the relevant products they promote. Finding relevant partnerships is crucial! I have a list of Merchants, spread out across the health and fitness realm to help get you started. Check out their website, their Affiliate program and my two cents to see if they would be a good fit for you! Everyone needs clothes they can be comfortable in, especially when working out. MPG sells fashionable active apparel. 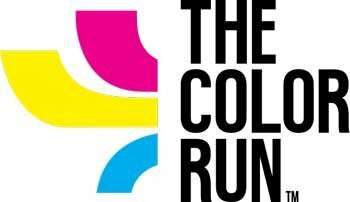 “The Happiest 5k on the Planet” ran all over the major cities in the US. Chances are, they’ve visited your hometown before. What a fun workout! Sometimes, we need a little relief from all that hard exercise. iReliev sells electrotherapy devices to help ease the pain that exercise can cause. Who doesn’t know Jillian Michaels? Complete interactive workouts, create meal plans and find a community with this notorious woman’s app! Ever want a personal trainer in your living room? Grokker has one for you! You can enjoy a variety of at home workouts, yoga, meditation, and more. Tips for Recovering from Muscle Pain to Get Back Out There! Be sure to pull images from the Merchant’s datafeed of products you have used or would use. You can find their products on the ‘Get Links’ page inside your account under ‘Datafeed Products.’ Or you can use our Product Discovery Tool to grab links from the product page you’re visiting! The actual image of the product can be your link, or you can use your own, fun customizable text! You can also share Affiliate links on Twitter, Facebook and Pinterest. Link that photo of you in the cute exercise outfit to the store where you bought it! 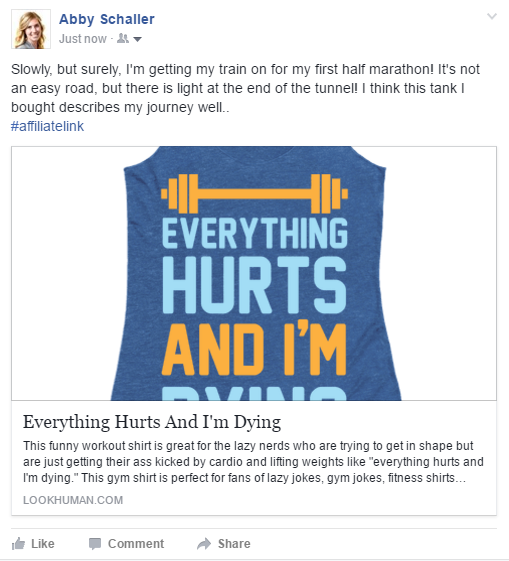 Here’s more about using personal images as Affiliate links. If you’re on YouTube detailing your workout regime, be sure to update your description with Affiliate links of products you used. Every fitness guru has their favorite things. Have a ‘one stop shop’ for your loyal fans to checkout your exercise gear. By using ShareASale’s Make-A-Page, you can easily turn your products into a storefront. ShareASale has numerous reports available to help you see which Merchants and creatives are performing the best. If you start to see a spike in your referred transactions to Grokker, promote them more! If you notice that your product links are earning more commissions for you than your text links, start adding more product links! Finding out what works best for you will help you to succeed in Affiliate marketing. Merchant Summary – This report is the best way to keep track of which programs you’ve joined and how many total hits and sales you’ve referred to them. Historical Trend – I find this one valuable because you can select 1-5 of your top performing Merchants and compare and contrast their data. Traffic Report – It gives insight into the number of hits you refer to your Merchants in a specified period of time. This report also makes it easy to find the creative(s) used, and where the click came from on your website. It takes a lot of time and a whole lot of effort to reach health and fitness goals. But, when you’re willing to put in the sweat and determination to get there, the results are achievable. The same goes for Affiliate marketing. Stay focused, stay positive and stay motivated – and good things will come! 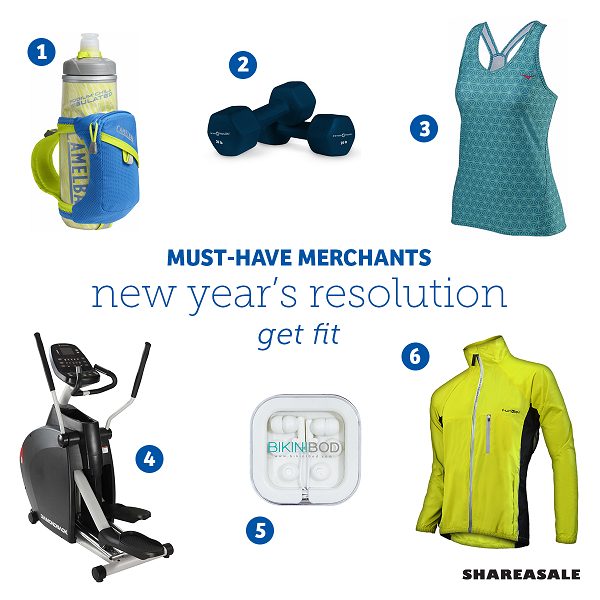 So, jump (rope) for joy, health and fitness bloggers, ShareASale has your back! As 2016 creeps closer, many people opt to put down the holiday desserts and pick up the pace on their personal goals for the new year. Did you know that about one third of all New Year’s resolutions are aimed at improving health and fitness? 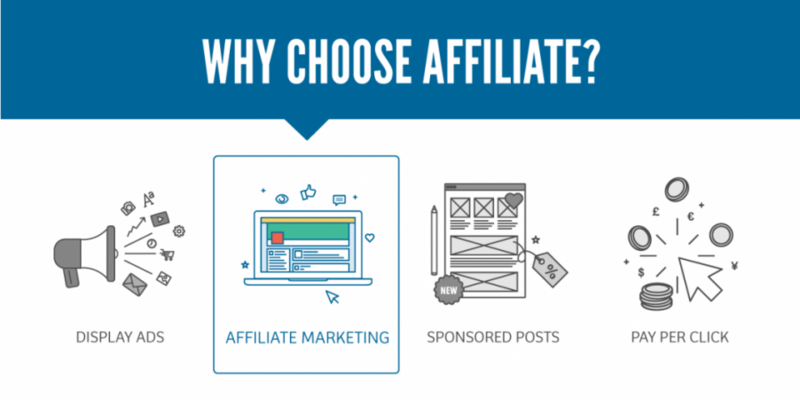 Differentiating Affiliate Marketing: What Sets this Monetization Channel Apart There are many options available for bloggers and Affiliates to monetize their websites these days, from sponsored posts to AdSense to using Ad Networks. Every blogger on the planet craves one thing: good content. As a blogger, you probably know how difficult it can be to come up with fresh ideas on the daily. 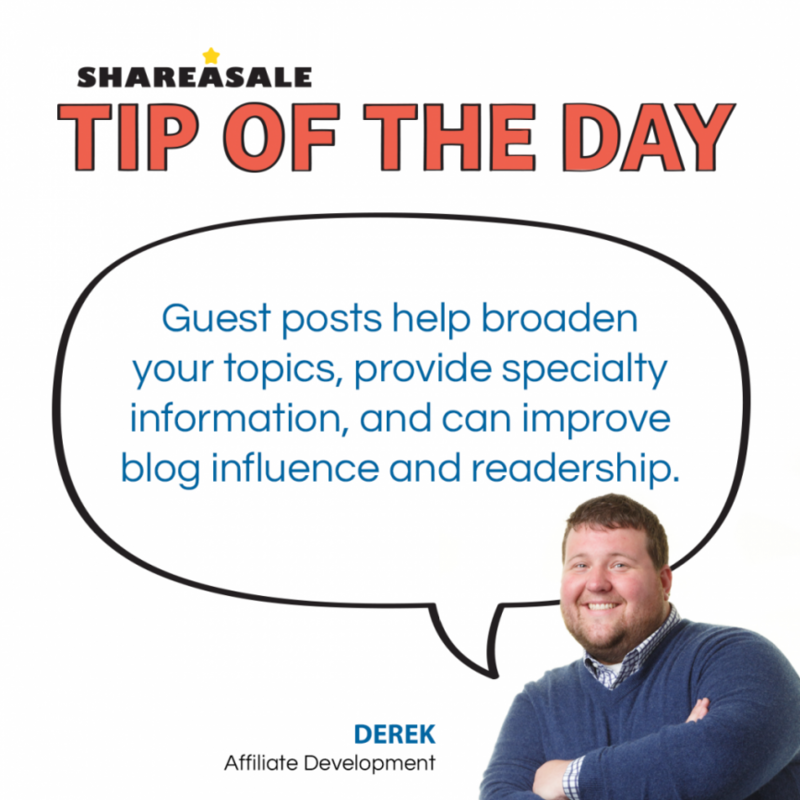 Guest posts should be seen as an extension of your content strategy, not an excuse to get out of writing! Hi there! My name's Abby and I started as a Sales Specialist at ShareASale in June of 2012 and now act as the Blogger Liason. I inform and assist bloggers in getting the most out of their monetization efforts with ShareASale and other related Affiliate Marketing techniques! I enjoy playing volleyball and making smores by the campfire.